Among cat owners, one of the most common behavioural complaints is regarding house soiling or inappropriate elimination. This behavioural problem is related to urine and/or stool being deposited outside of the litter box but can also be seen in marking behaviours as well. Most commonly cats will urinate onto vertical surfaces, which is called spraying or marking. During this process, their tail will be raised, which may also quiver, and then a stream of urine will be directed back onto the vertical surface. Some cats will eliminate onto a vertical surface when they are stressed, frustrated, or anxious. Unfortunately, most people assume that this is their cat being “bad.” They are quick to punish them. Cat owners need to understand that inappropriate urination can be due to a medical issue that is usually easily treatable. Having said this, it can also be behavioural. The first step when your cat is inappropriately urinating is to get them checked out by a veterinarian. 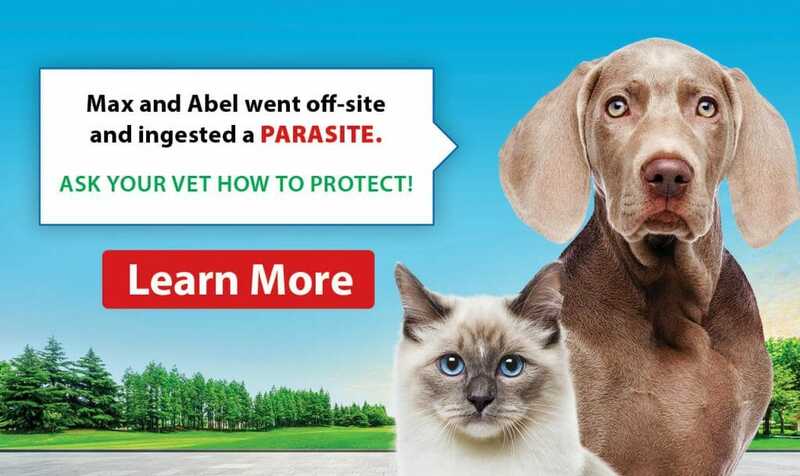 Make sure when you come in, you bring with you as much information as you can regarding when the inappropriate behaviour started, what the target areas are, and any other useful information that can help the veterinarian diagnose and treat your pet. Inappropriate soiling of any sort can be caused by a multitude of health issues. Cats can get urinary tract infections just like humans can. If you have ever experienced this yourself, you can understand the discomfort and frustration you experience. If you notice any increase in the volume and/or frequency of urination along with the inappropriate urination, you need to bring your cat to the vet. In comparison, any disease affecting the intestinal tract can increase discomfort, volume and/or frequency could lead to house soiling with stools. 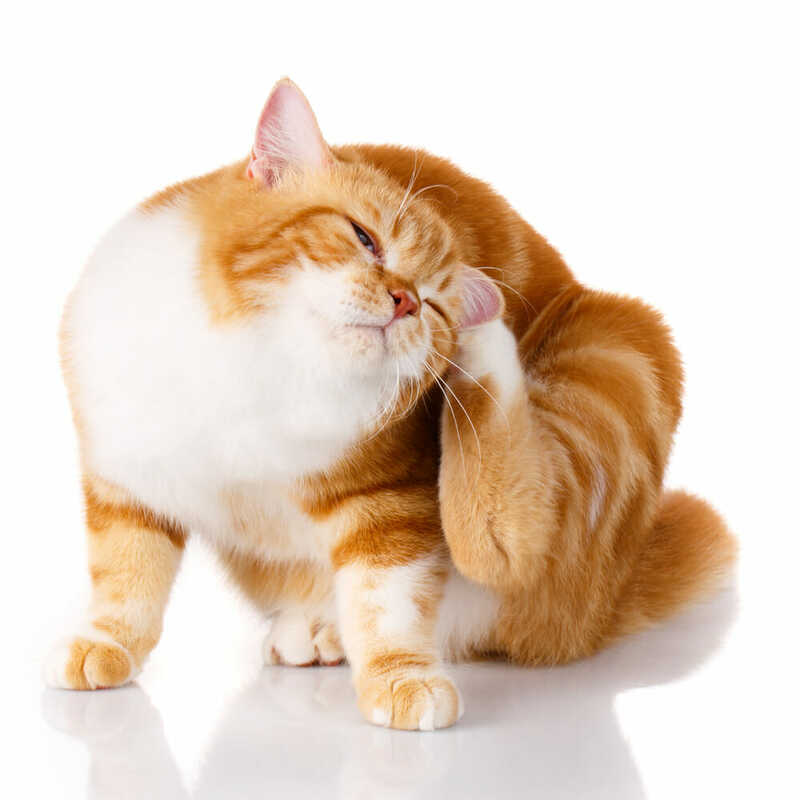 Medical problems related to incontinence (inability to control their urine or stool) and conditions that cause pain or stiffness that make entering and using the litter box comfortably should also be ruled out. The first thing that your veterinarian will want to do is collect a urine sample from your cat. Just like with humans, the veterinarians need to collect urine to send out to a laboratory to be analyzed. These results will help your veterinarian determine if this is a medical issue or a behavioural issue. Although the thought of trying to get urine from your cat is an overwhelming thought, it is very important that you are vigilant about getting this. There are products that your veterinarian can give you to help you in the collection of this. They will also give you advice on how to collect the sample. You need to make sure that you follow through on collecting the sample. Without it, the doctor cannot accurately diagnose your pet and help you treat their condition. If a medical issue has been ruled out, you need to identify possible reasons for this behaviour. Many steps can be taken to understand why your cat is soiling outside of the litter box. Have there been any changes to the litter or litter area around the time that the problem started? If so, change the litter box back to the old one and return it to its original location. 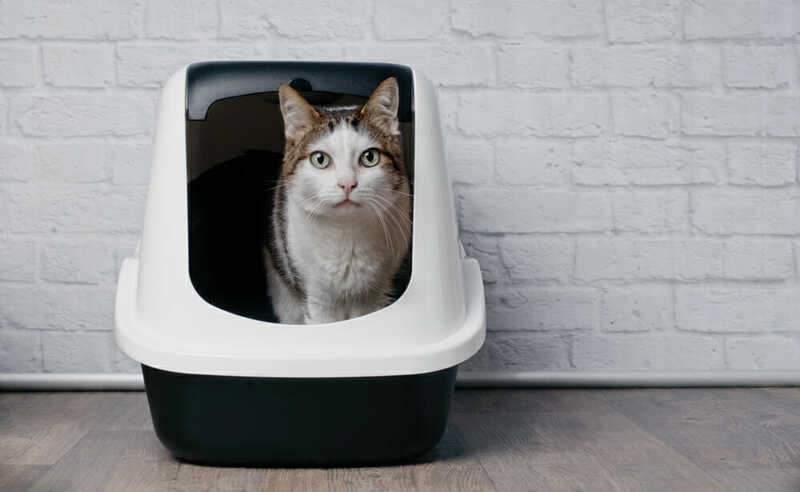 The litter box should be in an easily accessible area without any disturbances for the cat (loud noises, other pets preventing access). Is the litter box scooped/cleaned regularly? If not, litter should be changed often. Most cats also prefer a freshly cleaned box, but some cats will not enter a new or cleaned box. Is there more than one cat in the household? If there is, increase the number of litter boxes to equal the number of cats in the household plus one additional box (if there are two cats, have three litter boxes). Does your cat have a preference or location to where they will inappropriately eliminate in the household? If so, you can try blocking the cat’s access to that specific area. Try changing the function of that area to where they eat, sleep, or play. By placing food and water, a cat bed, or other furniture in that area, it will change the dynamic of how your cat will see that space. With the help of your veterinarian and the hard work and dedication of yourself and family, you can help prevent inappropriate bathroom habits. It can be a lengthy process, but your cat will love you for helping them feel healthy, happy and free of stress. Your cat doesn’t willingly choose to behave this way. There can be underlying problems that they need your help with!